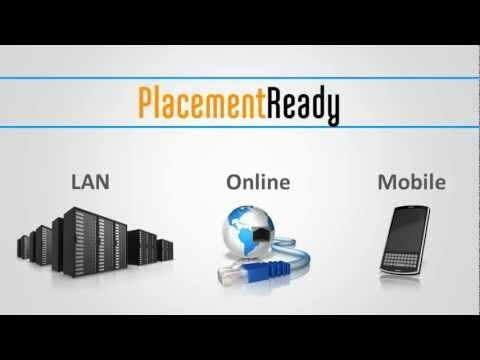 Your details are successfully submitted. 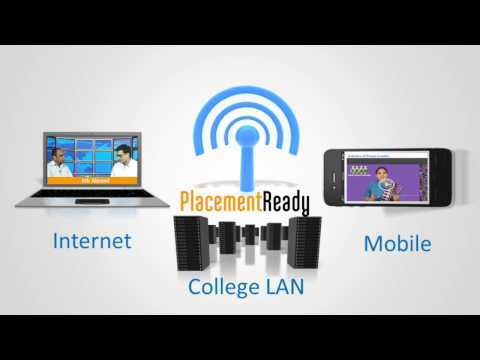 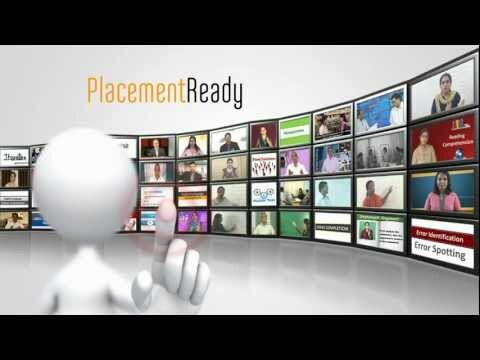 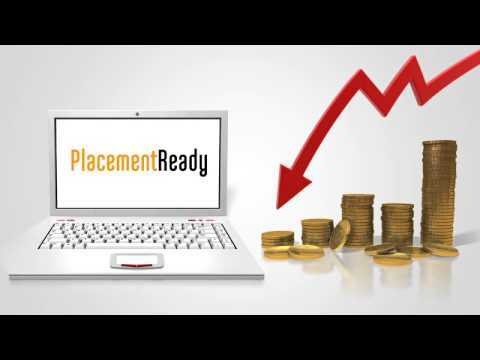 Thank you for your interest towards PlacementReady. 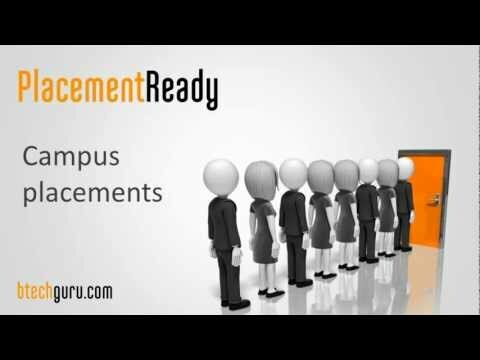 Btechguru team will get in touch with you very soon. 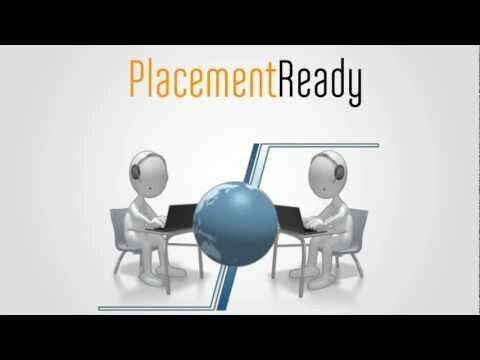 Your details are already submitted.